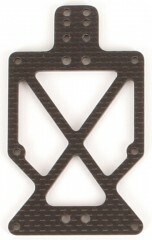 This is the upper pod plate for the Dart 2.0/2.5 or McDominator. For the Dart chassis, it is designed to be matched with the 2.0/2.5 float bridge and the 0, 0.5 and 1.0 degree 2.0/2.5 lower pod plates. These are being replaced with the new upper pod plate that comes with the McDominator 1.1/Dart 2.6 conversion kit. We found that moving the rear pivot point back 0.25" and moving the shocks directly over the pivot point is much better. 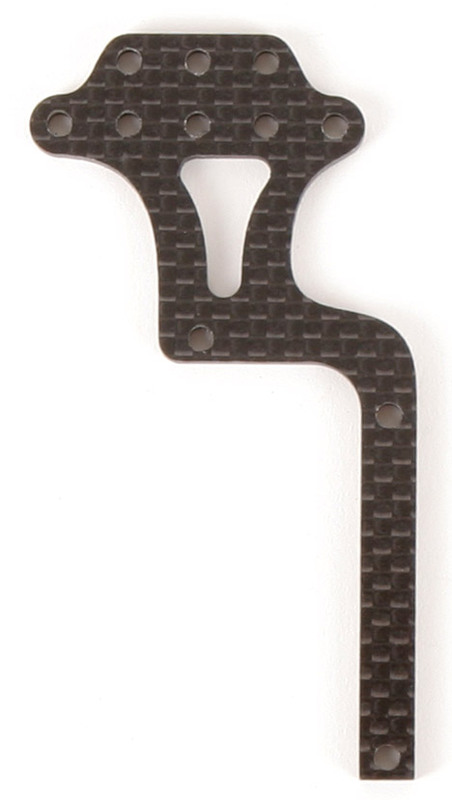 Click the button below to add the Upper Pod Plate 2.0/2.5 to your wish list.